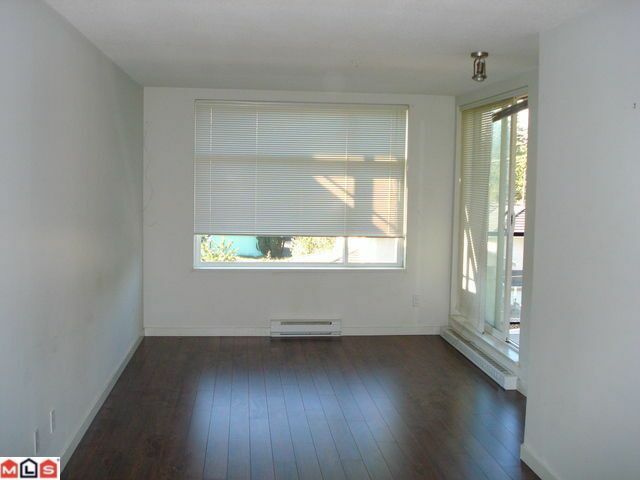 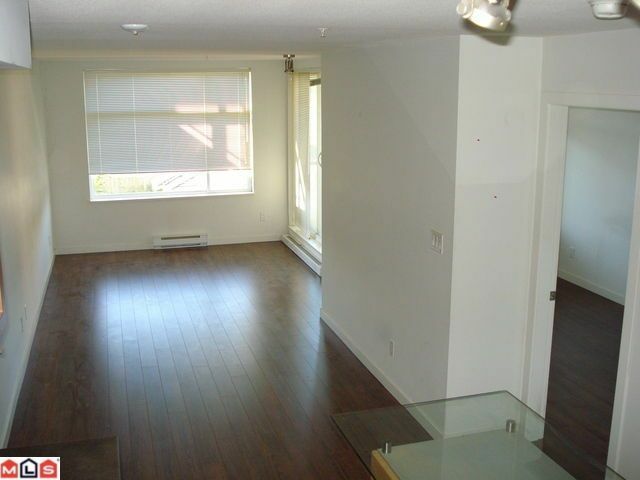 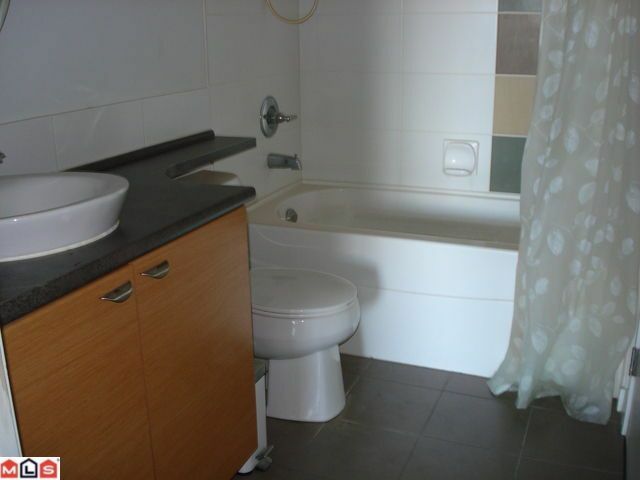 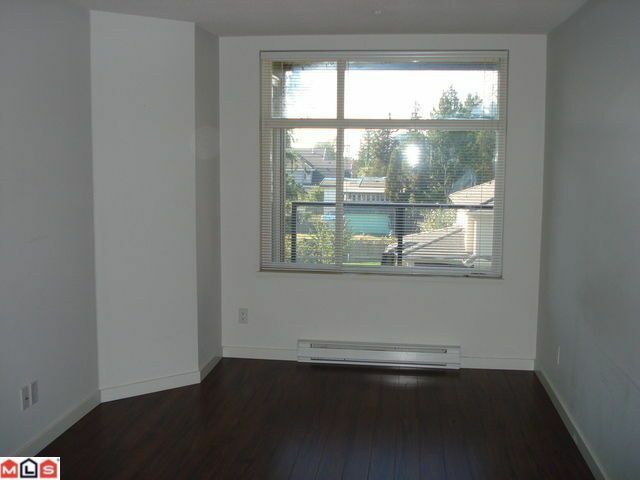 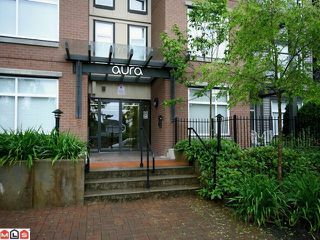 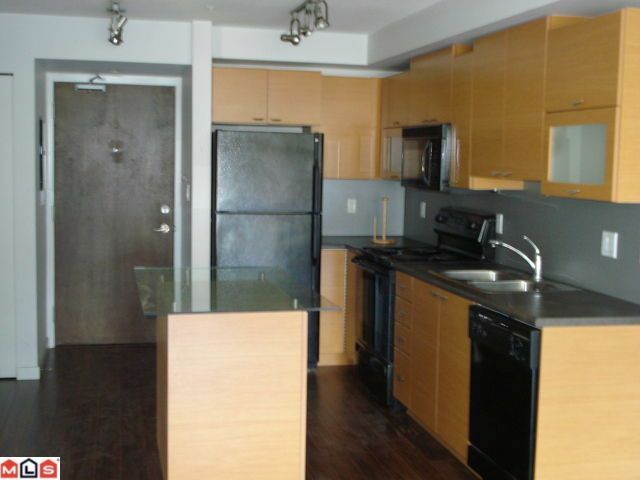 Why rent when you can own this 1 bedroom quality built condo in the heart of Surrey. West exposure, new darker laminate floors in living area and bedroom, designer kitchen with island and in suite laundry. 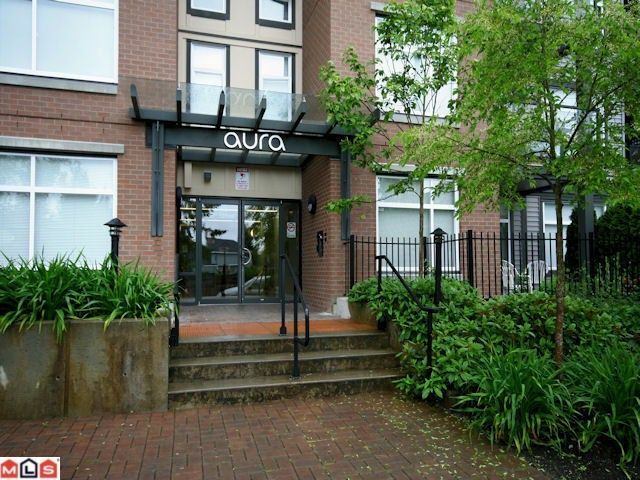 Close to all amenities Whalley has to offer including restaurants and sky train.